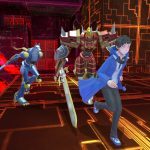 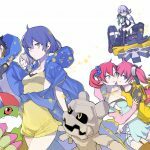 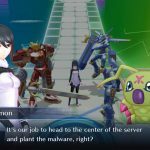 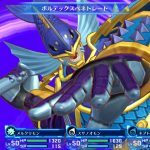 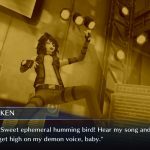 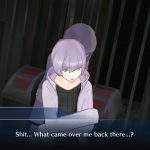 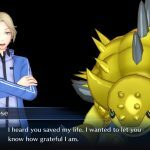 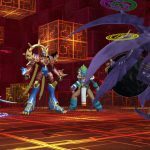 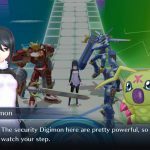 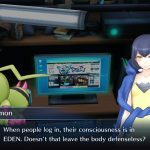 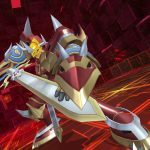 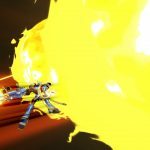 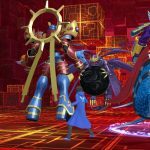 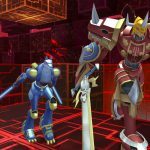 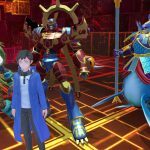 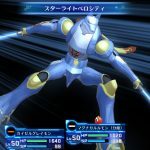 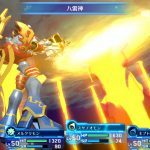 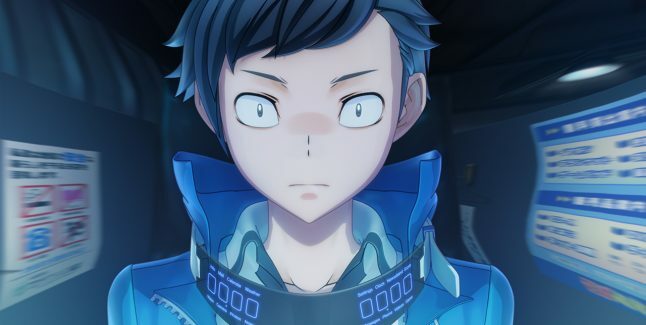 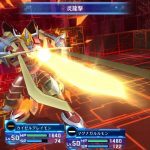 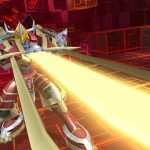 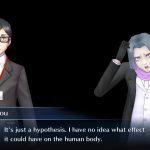 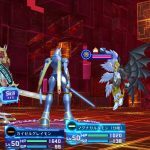 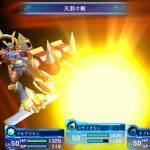 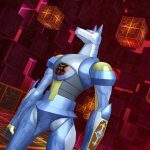 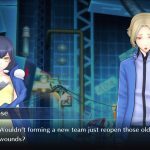 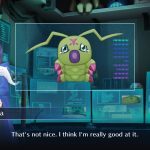 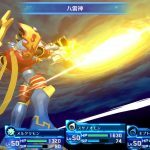 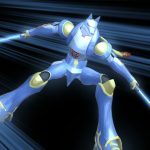 Bandai Namco Entertainment has announced that Digimon Story: Cyber Sleuth Hacker’s Memory will launch on 19th January, 2018. 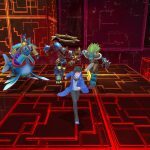 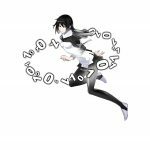 The game will be available on the PlayStation 4 and digital only on the PlayStation Vita. 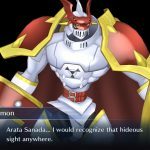 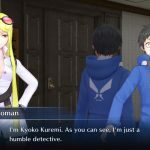 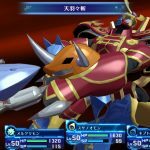 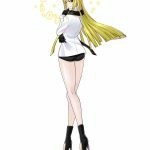 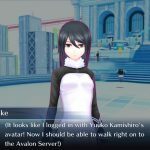 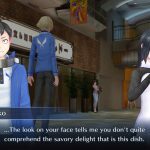 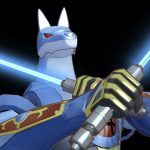 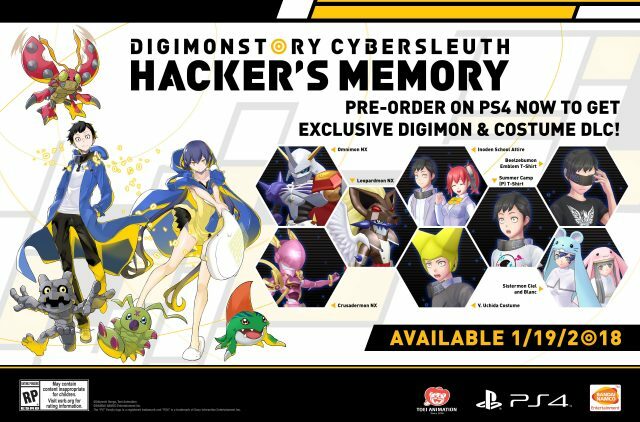 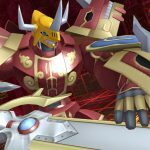 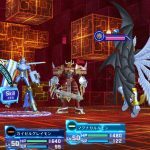 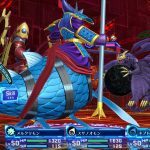 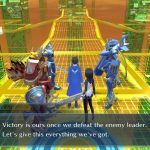 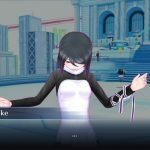 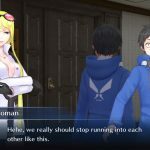 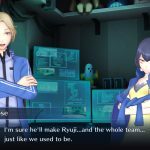 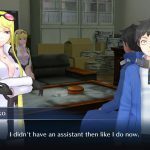 Digimon Story: Cyber Sleuth Hacker’s Memory will be available both for the PlayStation 4 and digital only for the PlayStation Vita on 19th January, 2018 in North America and Europe.